With the new partnership, VRgineers’ XTAL headset and high-resolution VR are now available for all UNIGINE users. 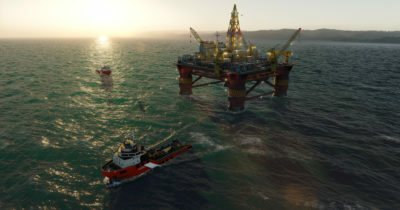 The world’s most demanding users of 3D visualization, simulation, and VR – including military, naval, space and aeronautics clients – trust UNIGINE to deliver photorealistic graphics and a suite of ultra-efficient tools. This powerful technology is now fully integrated with VRgineers’ XTAL smart high-resolution enterprise-grade VR headset. UNIGINE is a real-time engine for immersive 3D visualization, simulation, and VR. 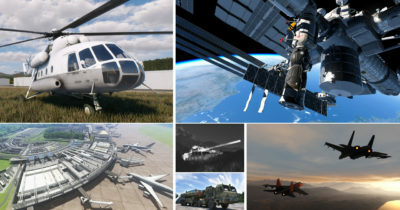 Tailored for professional transport simulators as well as drones, it can also be used for VR experiences, archviz, CAD, BIM, and digital twins (more information about UNIGINE can be found here). UNIGINE’s cutting-edge visual fidelity is designed for industrial use on large-scale scenarios that are crucial for flight simulation, transportation, urban planning in the metropolis, distributed industrial enterprises, and defense systems. This is a perfect fit for VRgineers’ advanced XTAL headset. “Aside from photorealistic 3D visualization, UNIGINE customers require highly immersive hardware, so there is a need for HMDs with a wide field of view. I believe that integrating the UNIGINE Engine with VRgineers’ XTAL will be very beneficial and comfortable for corporate customers. It increases the immersion level and gives a wide range of capabilities in professional simulators, CAD, BIM, and other enterprise applications,” says Denis Shergin, CEO of UNIGINE. XTAL offers a superb, uncompromising 5K image and true colors from high-density OLED displays and exceptionally clear custom-built lenses. AutoEye, the world’s first Automatic IPD system, combines with crystal-clear 5K resolution, full 24bit RGB colors and 170º FOV to provide the most true-to-life image available in VR. You can find full VRgineers XTAL specifications here. Combining UNIGINE and the XTAL headset allows users to immerse into VR worlds with unmatched realism and unsurpassed visual fidelity. 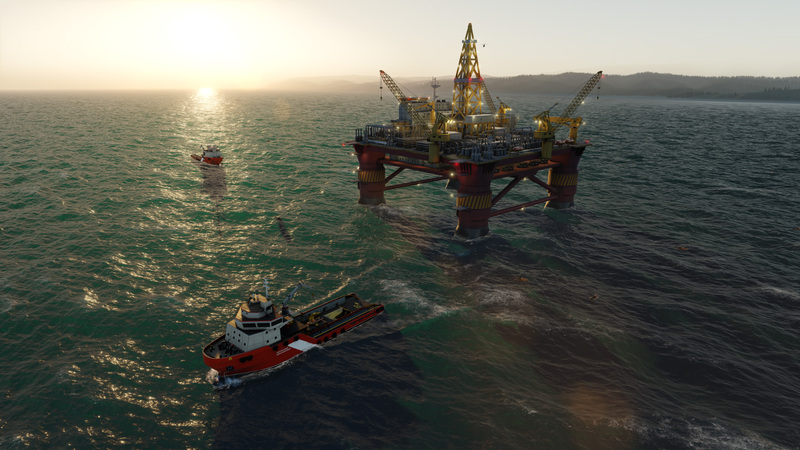 From the rippling wake of oil tankers to the play of light through clouds, VR has never looked so realistic or been so functional. XTAL and UNIGINE allow those training, rendering and presenting to do so with unlimited capacity in the most lifelike virtual quality at the right price.